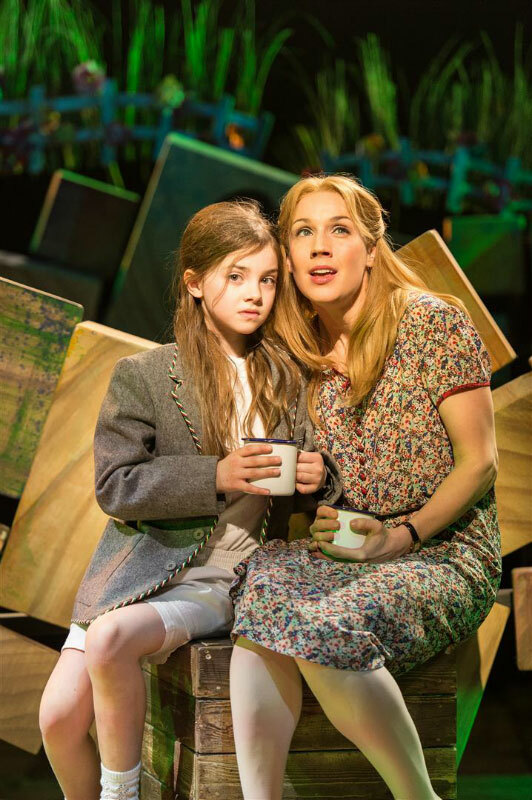 Huge congratulations to Emily-May who played the role of Matilda in the West End in 2016. 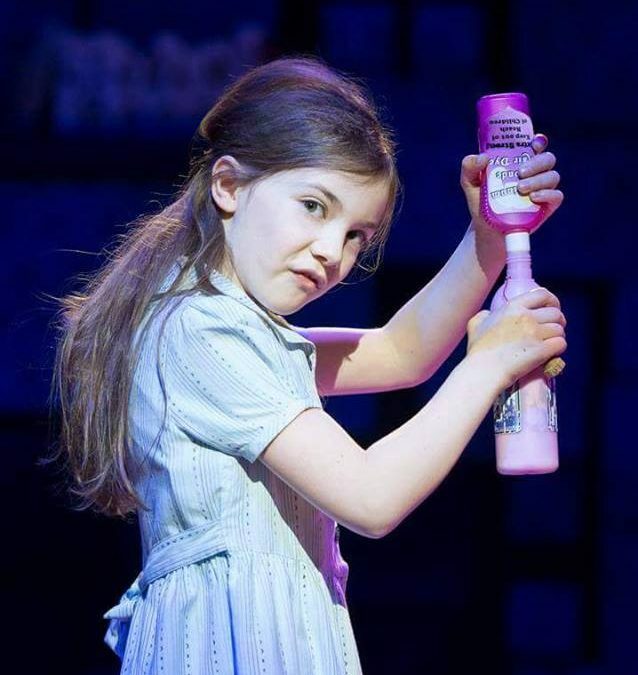 She began playing the lead role in the professional West End musical in March, and had a six month contract. She went through a lengthy audition period to get to this point – it started way back in April 2015 and only finished in December after seven trips to London where she had to sing both solo songs from the show, read parts of the script and learn a dance routine. 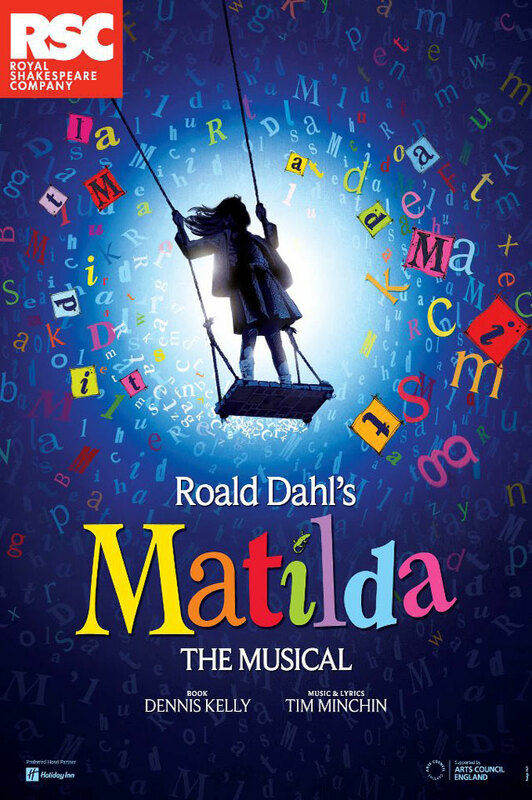 We couldn’t be prouder of her achievement, she was the first ever Cabaret pupil to perform professionally in the West End and Matilda is such a fantastic musical to be involved in. It was the most amazing adventure and a truly fabulous experience. Well done Emily-May!